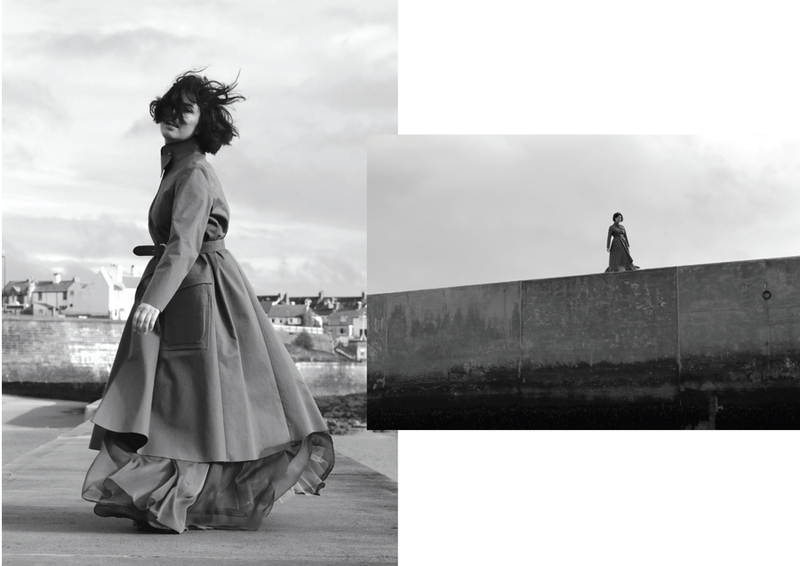 C. J. Spratt is a women's wear brand with strong emphasis on iconic statement pieces taking its inspiration from historical British military uniforms. 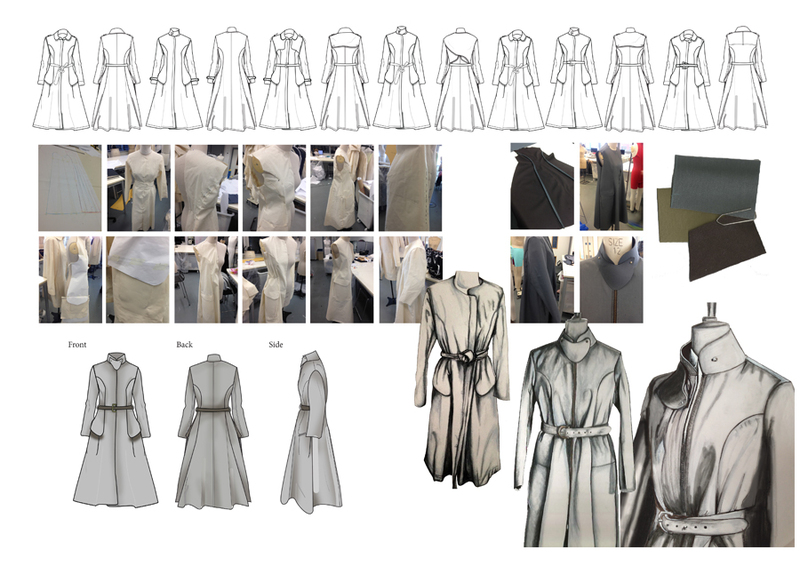 Traditional designs of the past have been researched and followed faithfully where possible but subtly adapted to produce something new, fresh and interesting - turning historical pieces into modern everyday outfits. 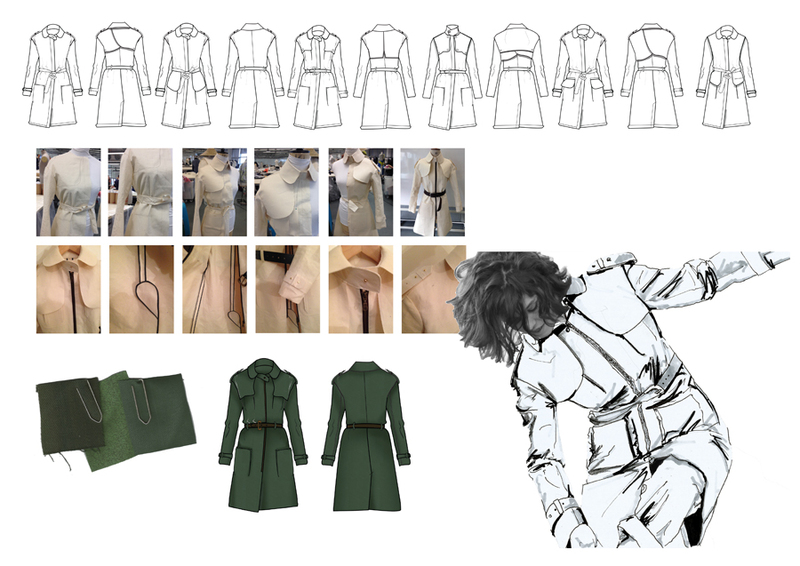 The initial focus was upon traditional military details such as; epaulettes, buttons, pockets and seams with a view to telling a story through design. 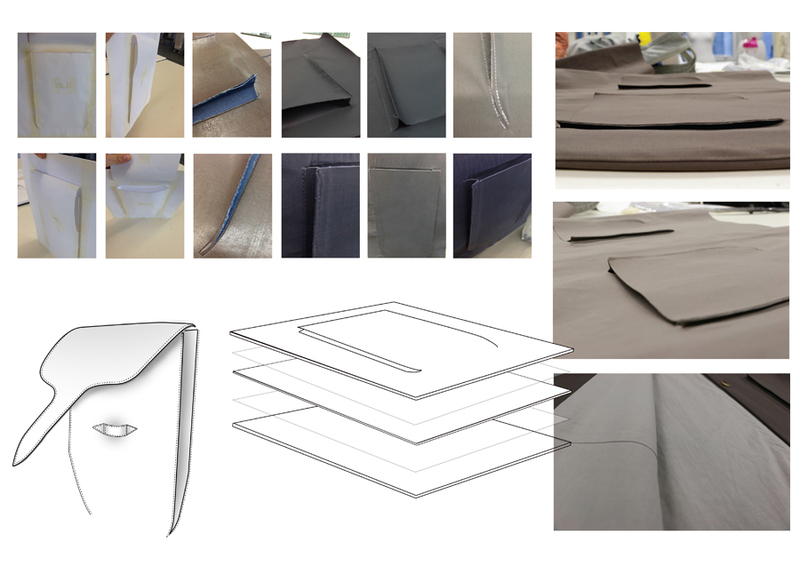 But in the design process features such as pockets and collars soon took precedence and were utilised to sculpt a distinct look. 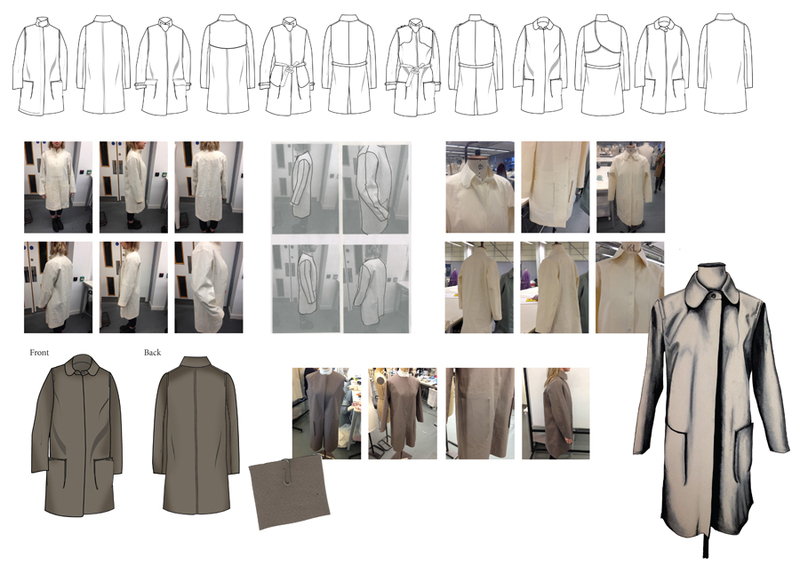 Pockets were meticulously layered in triplicate and by bonding materials together, edges were left raw giving garments a unique finish. It is this signature style that has shaped C. J. Spratt’s unique identity. 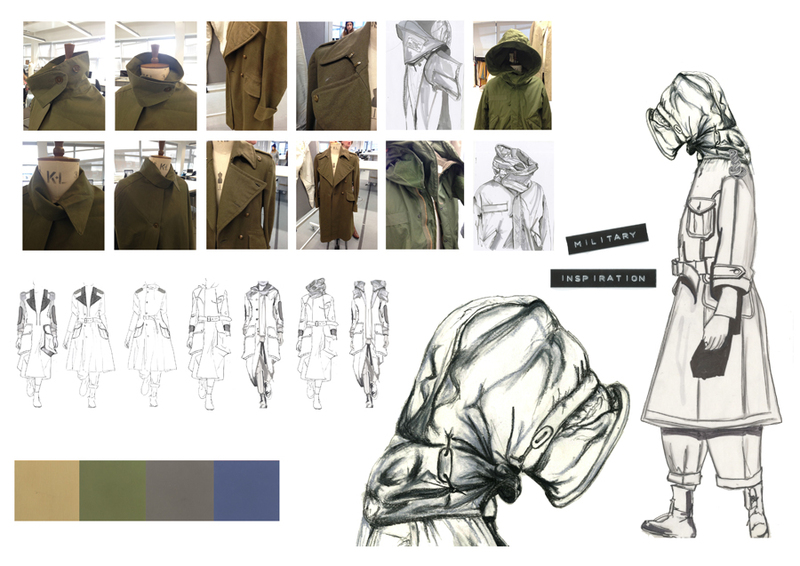 An earthly muted colour palette was adopted to make the collection flow cohesively and remain faithful to its military roots. 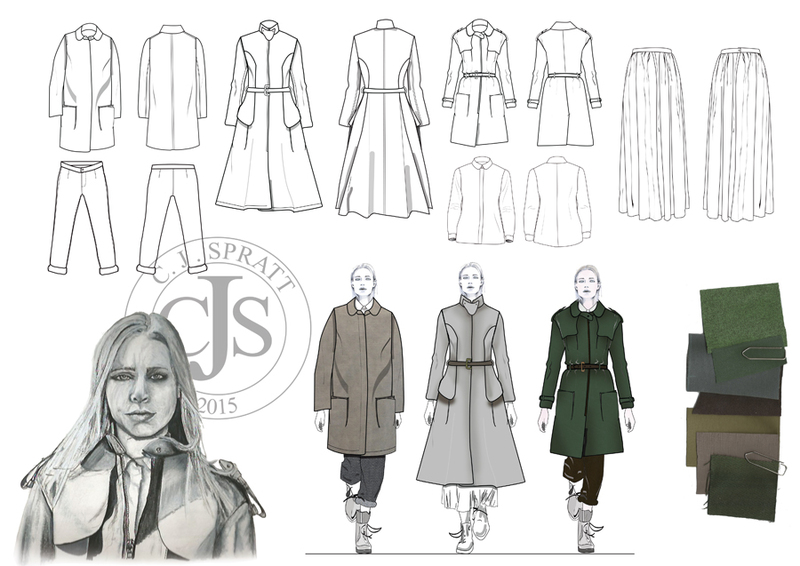 C. J. Spratt is a British heritage brand that unashamedly draws inspiration from the past with a view to creating fashion for the future.